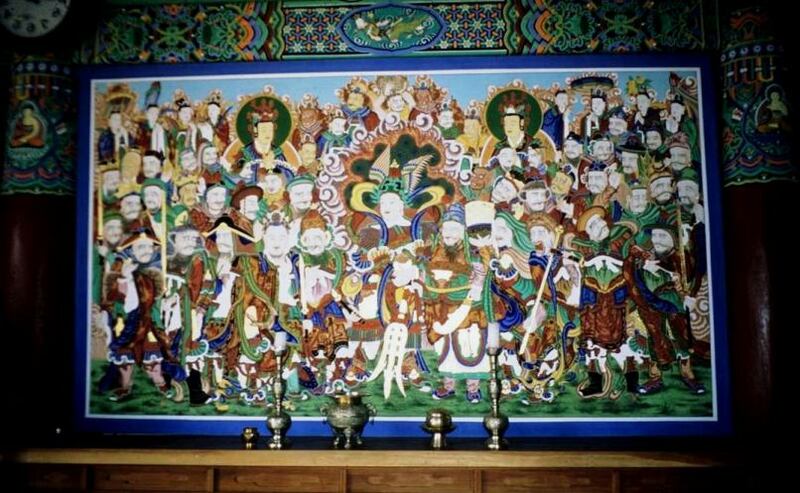 The Shin-jung [Assembly of Guardian Spirits] painting in the Main Hall, with San-shin obscure on the far left. 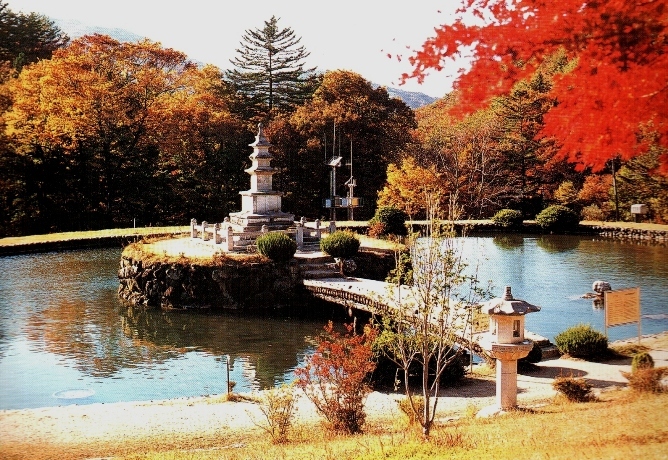 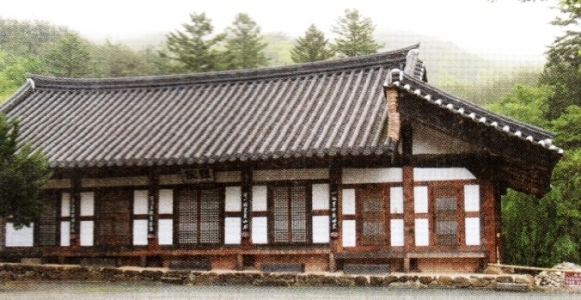 seonsa reconstructed it much larger (said to have 132 rooms) in the early 800s, and died here in 861. 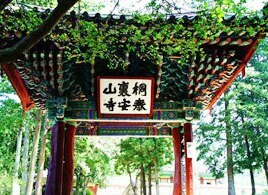 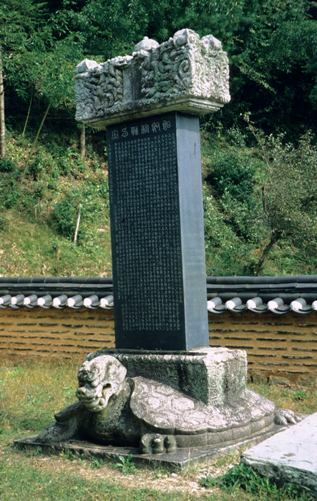 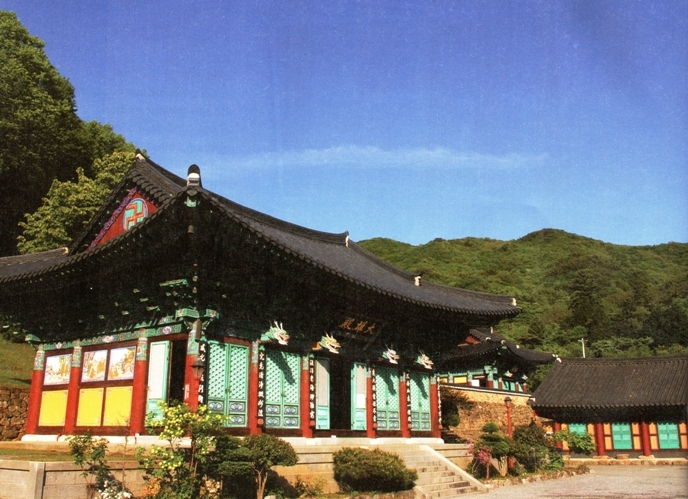 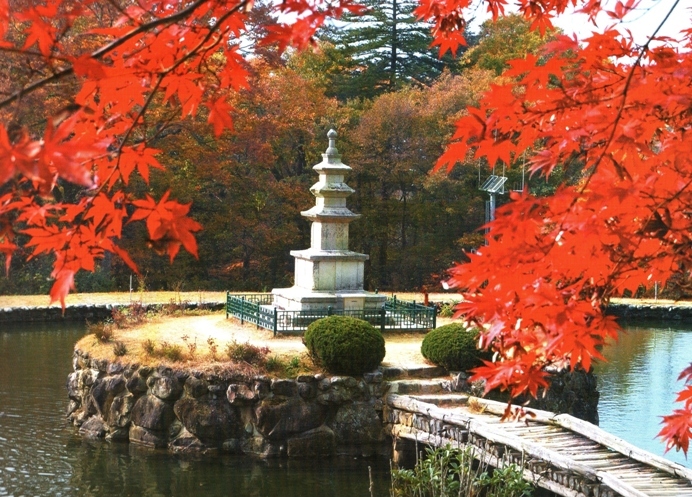 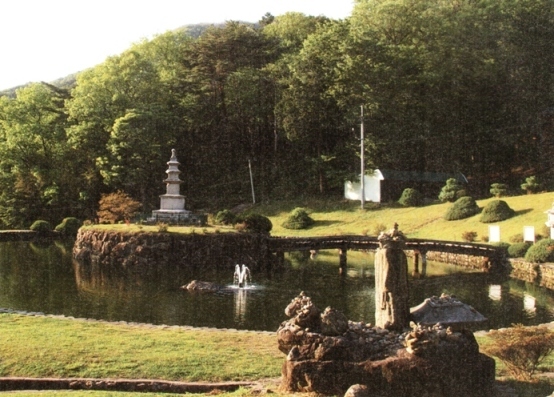 Hwaeom-sa, Cheoneun-sa and Yeongok-sa as the leading monasteries in Jiri's SW areas. 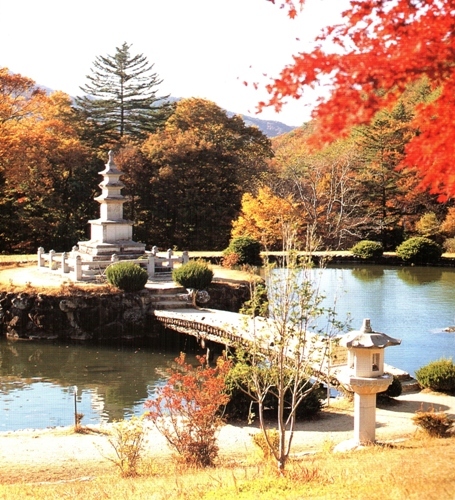 above, on the bright October 1998 day when I made my sole visit. 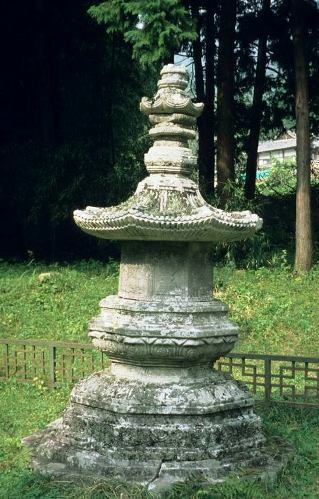 the one destroyed in the war.